As you probably know by now, my son works in the music business in Nashville. 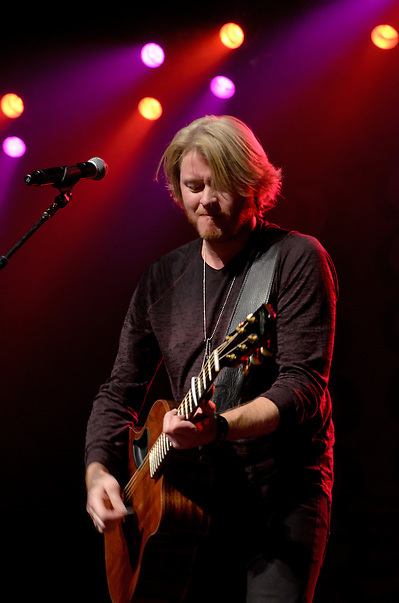 He has toured as sound engineer for several country music acts including Chris Cagle and Joe Nichols. 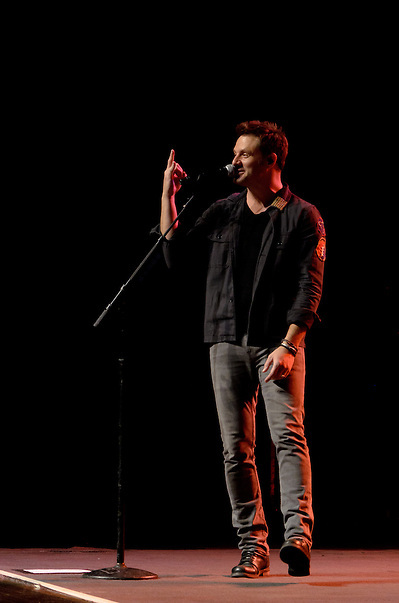 Currently, he is approaching his one-year anniversary with Little Big Town, as their monitor engineer and production manager. Last November, I was able to spend the afternoon and evening watching him do his thing at the last show of their tour in Wabash, Indiana. After meeting LBT members Karen Fairchild, Jimi Westbrook, Kimberly Schlapman and Phillip Sweet (as well as band members and remainder of the crew), I watched the soundcheck, took a group photo of everyone to commemorate the final show, and then got to watch and photograph the entire show. Here are a few of my images from that experience. My son's view at each show. 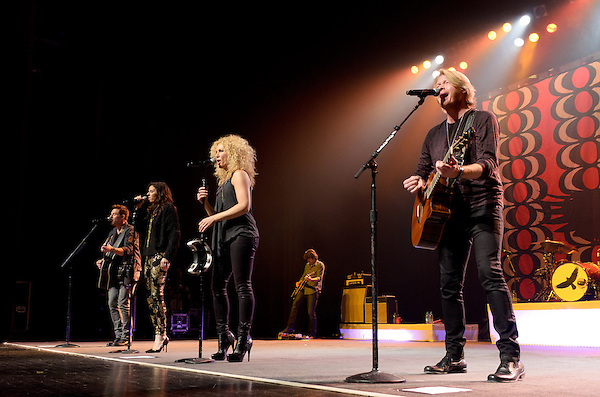 Little Big Town members, band and crew. Despite the nearly 7 hour round trip drive, I enjoyed every minute of my day with Chris and the LBT gang. Being treated like one of the family, I was extremely grateful for the southern hospitality extended to this middle-aged yankee. Be sure to check out my complete portfolio of live music images here.